Malvern Panalytical provides food processing companies with a range of high-quality characterisation tools that are used to optimise product performance through a thorough understanding of materials. The company’s highly trained staff have expertise in research and development (R&D), materials handling, and testing methodologies, with a thorough understanding of the requirements of large-scale food manufacturing. In addition, the instruments provide a clear indication of the exact ingredients for labelling applications. 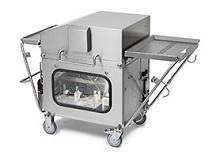 Malvern Panalytical is a global company, with sites in North America, Europe, and China. It has strong customer service, helping companies develop expert analytical solutions that deliver superior, actionable insight. Malvern Panalytical’s range of systems solve analytical challenges, and provides data for optimising products and processes, predicting how products will behave and improves productivity. Sensory quality, shelf-life, process stability and quality control are important, requiring analytical solutions at many stages. Malvern Panalytical has systems for rheology, particle size and shape, zeta potential and molecular weight measurement from R&D through formulation to production, quality control and packaging. Dry food ingredients are often milled to a final size or engineered using processes such as spray drying. Malvern Panalytical offers laboratory and process particle sizing solutions to optimise milling, including Mastersizer and Insitec. The company also provides Parsum and Insitec solutions for spray drying and Morphologi G3 for particle shape analysers to examine how particles pack. 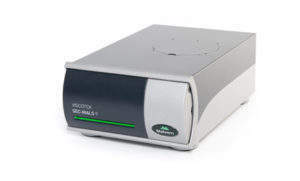 Malvern Panalytical rheometers such as Kinexus are used to examine the rheological behaviour of particles in suspension, to aid formulation of stable products with optimised texture, mouth feel or viscosity. 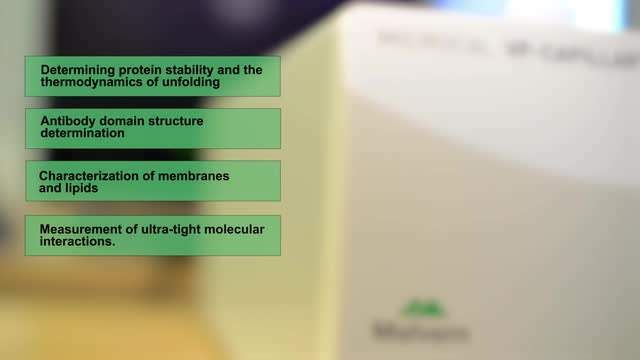 Gel permeation chromatography is available through Malvern Panalytical’s GPC / SEC, which measures molecular weight and structure of food biopolymers to achieve gelling and thickening performance. 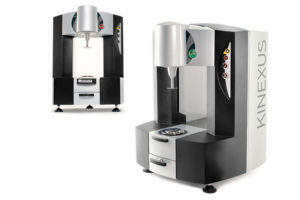 Laser diffraction techniques with Mastersizer and Insitec can avoid over-grinding materials and significant costs. 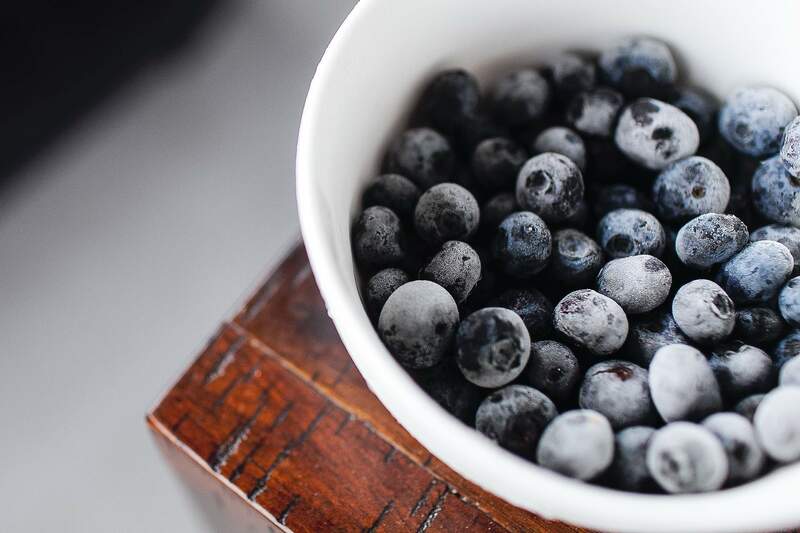 Food additives may contain natural or artificial ingredients and include antioxidants, bulking agents, colour, flavour enhancers, emulsifiers, preservatives, stabilisers, thickeners, gelling agents and sweeteners. Malvern Panalytical’s particle size, zeta potential, imaging and rheological instrumentation are used to study additives and their interaction with food ingredients. 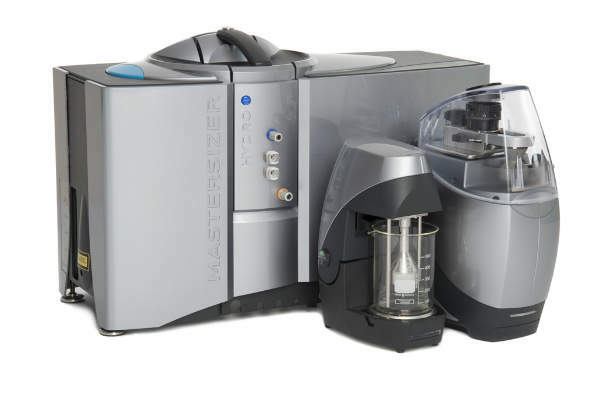 Mastersizer / Zetasizer are ideal for characterising particle size and charge, while Kinexus monitors interactions in food and determines optimal additive concentrations. 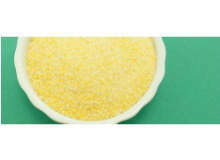 In addition, the emulsion stabilisation of flavourings can be improved using Mastersizer, Zetasizer and Kinexus. 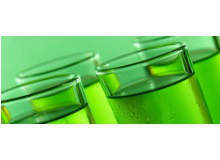 Visco-elastic properties for food processing can be customised using Kinexus. Spreads and sauces, such as mayonnaise, margarine and ketchup, are generally dispersions of an insoluble solid or liquid phase, most commonly in water. Both spreads and sauces have complex rheological properties, and contain ingredients that must be formulated to produce a stable product with required sensory and nutritional properties. Malvern Panalytical’s analytical instruments and application solutions can reduce formulation time, ensure formulation stability and verify product properties. The instruments also optimise manufacturing conditions, monitor quality, ensure regulatory compliance and benchmark products. Formulation of any flavour or colour emulsion can be optimised by modifying at particle size and charge, which influences its appearance and stability in final use. The structure of foams such as beer heads can be evaluated using rheology. 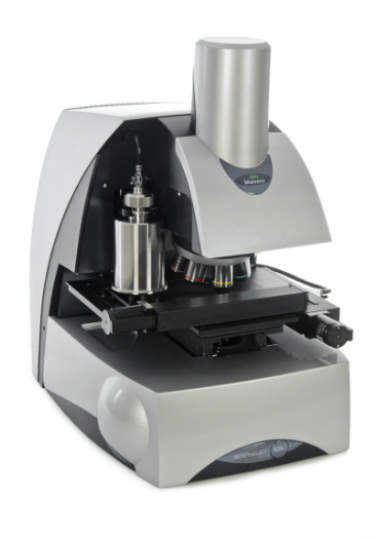 Mastersizer / Zetasizer and rheometry system Kinexus increase shelf-life through the optimisation of formulations. The instruments also aid understanding about how particle size may change over time, reducing sedimentation or creaming in the product. Sugar crystals may be an issue in some flavourings and size analysis can detect outsize particles before a problem occurs. Understanding, monitoring and controlling particle size and shape in chocolate production ensures a consistent, high-quality production, as well as managing the flow and rheological properties. Malvern Panalytical’s analytical solutions for size, shape, and rheology improve the chocolate manufacturing process. The solutions are used to monitor the quality of incoming raw materials, optimise grinding, blending, conching and tempering processes. The instruments improve product quality and performance, minimise process downtime, increase productivity and yields to ensure brand consistency. Panalytical was formed by a merger between businesses Malvern Instruments, PANalytical, ASD, and Claisse in January 2017. The company employs more than 2,000 highly trained staff, which are experts in research and development (R&D) and manufacturing. Malvern Panalytical is a global company, with sites in North America, Europe, and China. It has strong customer service, helping companies develop expert analytical solutions. Dry food ingredients are available in different forms, and are either milled to a final size or created to be a certain size using a process such as spray drying. 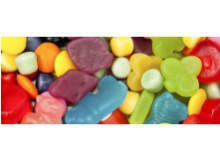 Food additives preserve flavour, enhance taste and appearance, as well as slow spoilage. The particle size of coffee grounds affects its flavour. If the coffee grind is fine, a powerful espresso flavour may be produced as complex organic components within the bean are released during brewing. Viscotek UV detector can be used in combination with Viscotek TDAmax, which completes a tetra detector format. Malvern's Zetasizer AT brings the industry-leading dynamic light scattering (DLS) technology of the Zetasizer Nano to the process development and manufacturing arena, enabling real-time monitoring of nanoscale particle processes online. The formulation of flavour or colour emulsion can be improved by analysing the particle size and charge as this will influence its appearance (cloudiness) and its stability in final use. 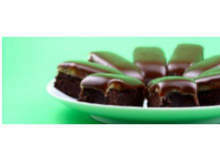 Chocolate taste and texture are important for the consumer, while the manufacturer requires product consistency, quality control and economical production to maintain brand reputation. 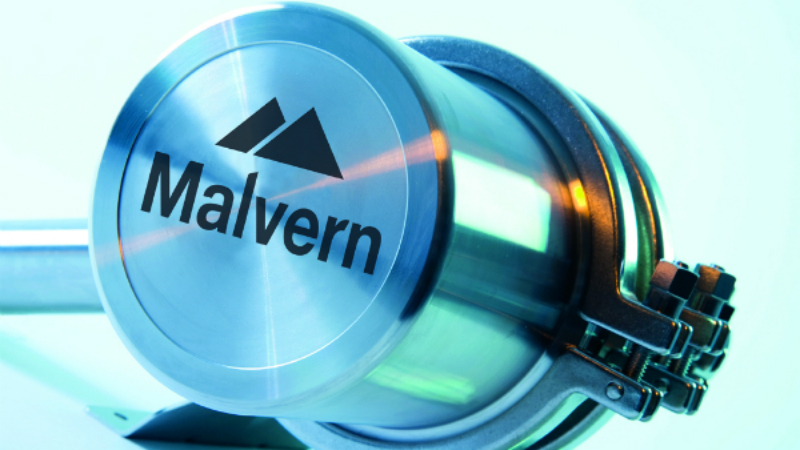 This video is about the products that Malvern provides. 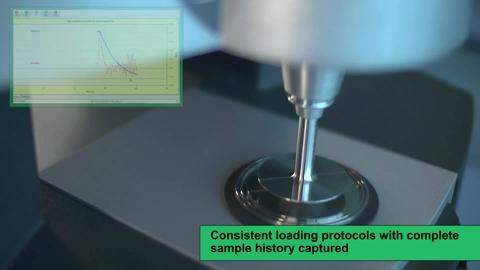 Differential Scanning Calorimetry (DSC) has a wide application in protein engineering, rational drug design, and biopharmaceutical production where developing stable proteins is a critical goal. The yield stress characteristic is a property associated with numerous types of complex fluids, where the material does not flow unless the applied stress exceeds a certain value. This is evident in everyday tasks such as squeezing toothpaste from a tube or dispensing ketchup from a bottle. 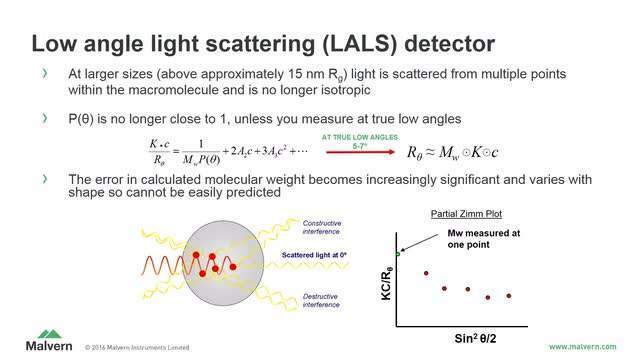 There are various types of light scattering, each designed to provide useful and actionable physiochemical information on the sample being analysed. 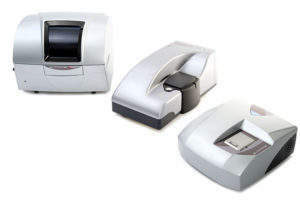 Developed for Malvern Panalytical's high-end x-ray fluorescence (XRF) spectrometers, Omnian is also available for the Epsilon energy dispersive x-ray fluorescence (EDXRF) benchtop systems. This application note demonstrates the capability of Omnian for the analysis of a variety of industry-related samples, using default settings in only three minutes per sample. Omnian's advanced fundamental parameters algorithm automatically deals with the analytical challenges posed by samples of widely different compositions from a variety of sources. Malvern Panalytical has announced its latest set of seminars for the November/December period, including a NanoSight workshop, an OMA user day and a DLS Workshop. Malvern Panalytical presents its latest upcoming webinars and seminars. The new and upcoming seminars from Malvern Panalytical include ‘One-on-One Breakfast Catch-up on the Latest Powder XRD’ and ‘XRF Demonstration (Singapore)’. Malvern Panalytical’s webinars in June include ‘A Basic Introduction to Rheology and Rheometry – Part Two, Viscoelectricity’ and ‘Enter a New Dimension of X-ray Diffraction Analysis’. Malvern Panalytical has announced the release of its new Zetasizer® Pro and Ultra systems. Malvern Panalytical has announced it will be hosting a range of webinars this month. 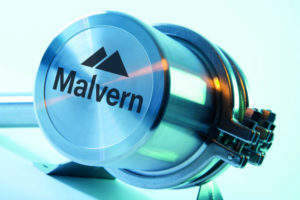 Malvern will be hosting a range of webinars in April. The new Morphologi® range of automated static imaging systems for particle characterisation from Malvern Panalytical has been unveiled. The new range includes the Morphologi 4 and Morphologi 4-ID. 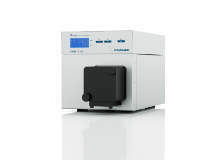 Malvern Panalytical presents Epsilon 4, the new high-performance benchtop analytical tool for the determination of the chemical composition of all kinds of material. Malvern invites you to register for the food and drink seminar coming to Chicago. Guest speakers John F Carpenter and Harald van Weeren to star in Malvern's newest Webinar additions this month: Differential Scanning Calorimetry (Robust and Powerful Physical Characterisation of Therapeutic Protein Products) and Cement (Composition, Structure, and Fineness - We are Stronger Together!). Malvern will host a webinar discussing the particle tracking analysis (PTA) method (ISO19430) and what it means for nanoparticle measurements. Malvern has announced it will be hosting a webinar discussing gel permeation chromatography (GPC). Malvern has announced it will be hosting a webinar to discuss the rheological requirements of paintings and coatings, as well as how they can be measured using a rotational rheometer. Most products go through a stage where different phases co-exist such as emulsions, suspensions, or dispersions. Malvern's Morphologi G3-ID system has been used by the Food and Drug Administration (FDA) to generate key data for the approval of the first generic nasal spray containing mometasone furoate. Insights shared by Particle Characterization Laboratories director William Bernt recognise the impact of adding a Malvern NanoSight nanoparticle tracking analysis (NTA) system to a toolkit for nanoparticles. Malvern will be showing new tools that address specific analytical challenges in biopharma development at this year's AAPS Annual Meeting and Exposition, in Orlando, US. Malvern has opened a new biopharmaceutical applications laboratory in San Diego's biotechnology cluster. 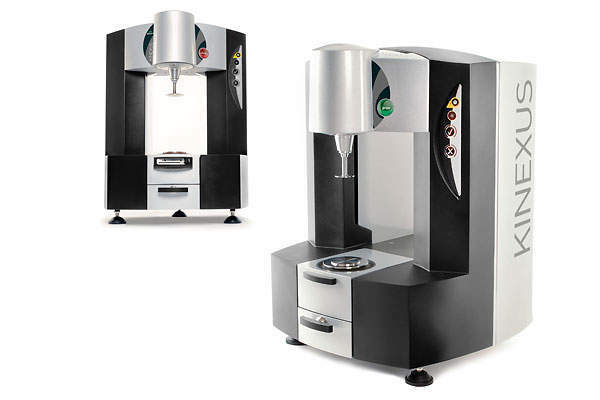 Malvern Instruments has launched a new rSolution platform for their Kinexus rotational rheometer.